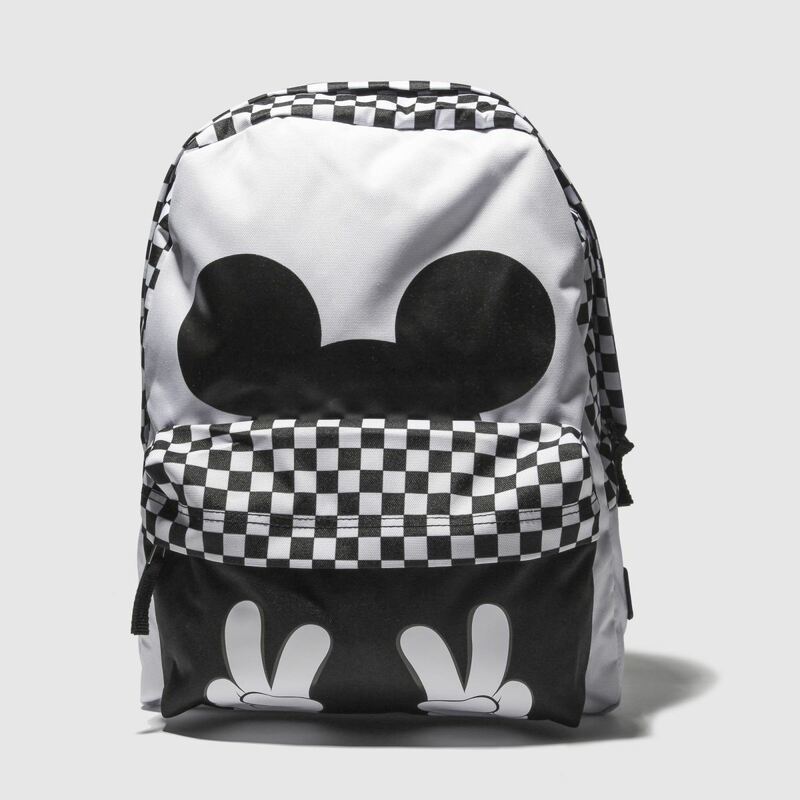 Mixing signature Vans attitude with cheeky Disney personality, the classic Realm backpack gets a real update in their latest collaboration. 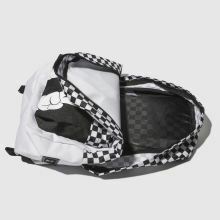 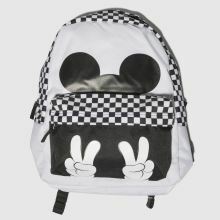 The black and white fabric Mickey Checkerboard bag boasts a checked print and Mickey shadow. 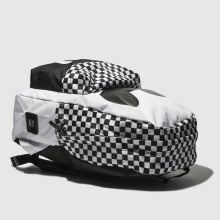 H42xW30xD12cm.